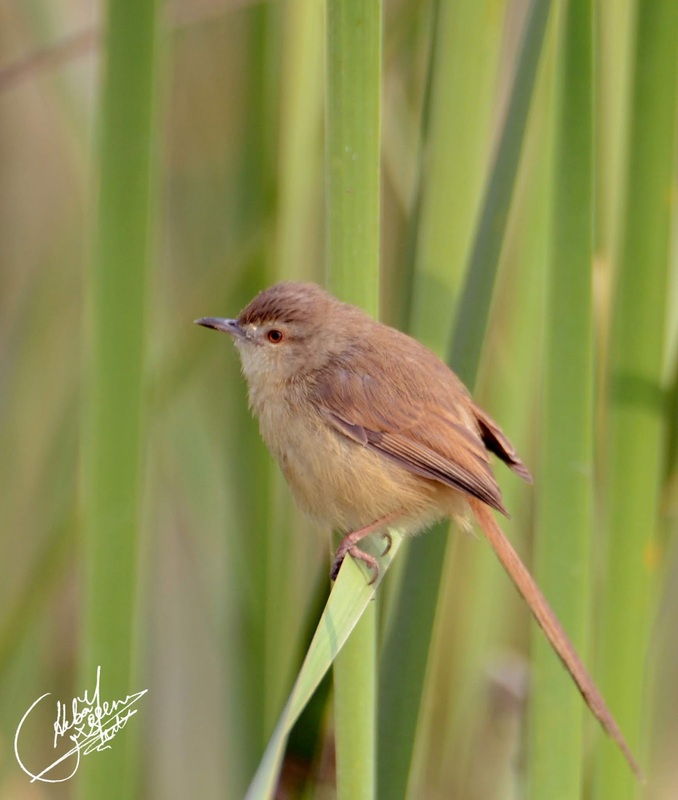 Wildlife photography is quite a niche area in photography and a rare art, amidst the ever growing bubble of wedding photography which has expanded into a lucrative field in Pakistan. 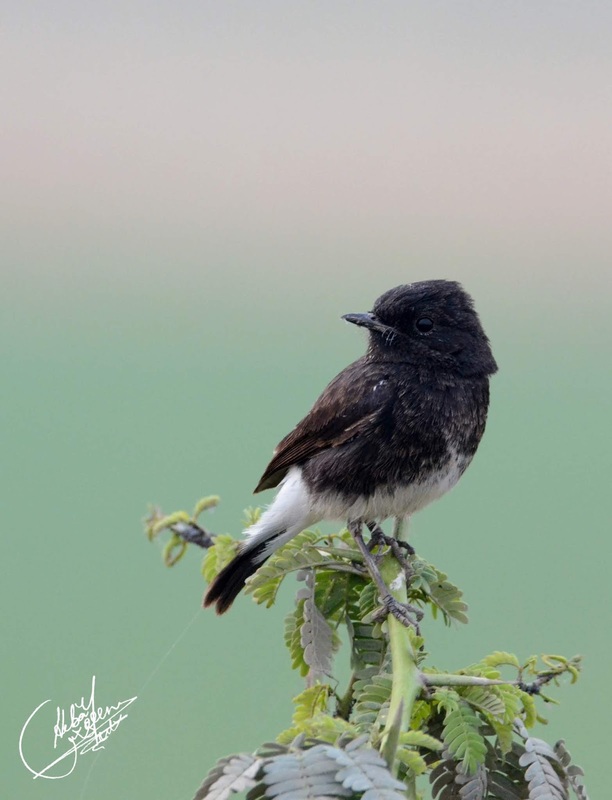 Unlike the latter, wildlife photography or birding to be specific in our case, promises satisfaction, immense excitement, and an awareness about the bird species in Pakistan. If you look at the bright side, there is so much to explore in our own country. 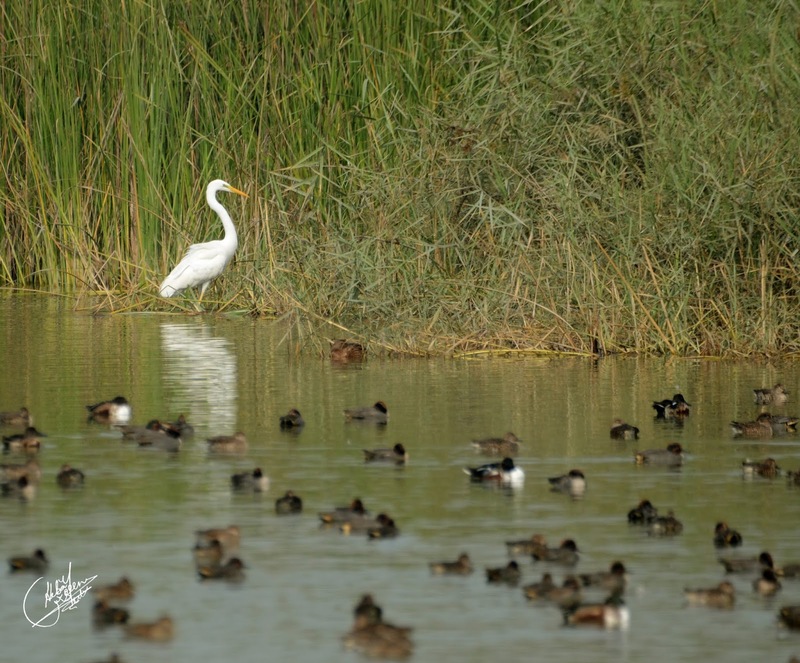 Last weekend, a group of friends under the supervision of Wildlife with Dream Merchants led by Mirza Naim Beg embarked upon a journey to say hello to the migratory birds that had come to Larkana's Lungh Lake for a short stay. Us excited folks took an off from work as it was a weekend long trip inclusive of Friday and I can't express how happy I was to disappear on a workday, especially knowing that I would get a chance to try out my new Tamron 150 mm - 600 mm lens and shoot the birds with it. Now the lens also has an interesting story. A few weeks prior to this trip I went to explore new camera body options with a friend and there the shopkeeper showed us this 1.9 kg bazooka as well which I drooled over and yet spent a few days contemplating purchasing it, later ... a green bee-eater (much despised by these senior fellows in the group) helped me make a purchase decision or perhaps it was the client lunch that day, I guess both helped me with the massive cash outflow for the lens. One fine day, our client had generously invited us over for a lunch meeting at the Karachi Boat Club (KBC) which felt more like a parent-teacher meeting, something that some schools shamelessly use an abbreviation for these days by calling it 'PTM'. For the schooling time that I belong to, our teachers would have slaughtered us for using abbreviations even in conversations, let alone be committing the sin of writing these. 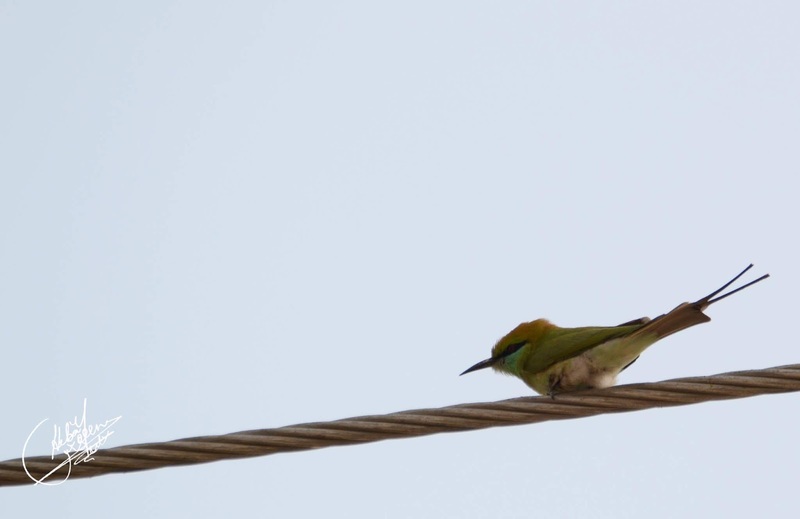 Fast forward to this day, some bird photography friends who have shot the green bee-eater several times care less about the presence of this bird, they would even go to the extent of photo-bombing the scene when you try getting this bird in the frame but I shall avenge this by posting countless pictures of bee-eaters on the group. 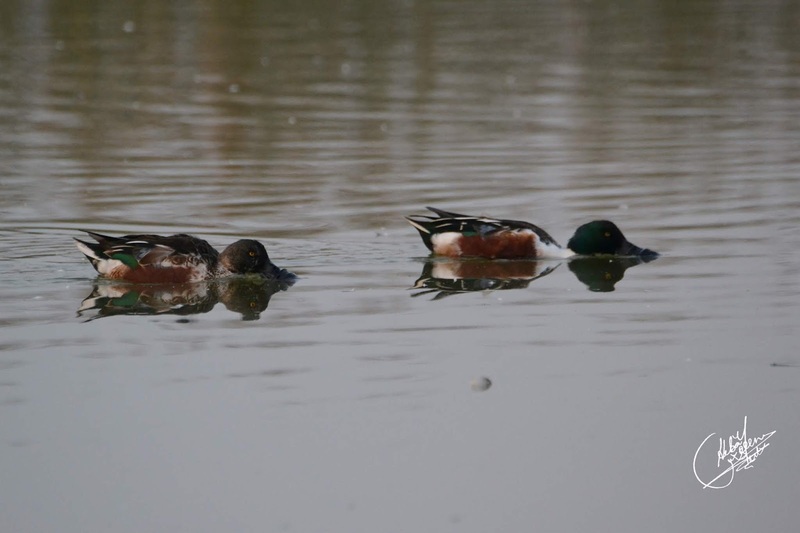 Apparently, it's pretty common in the DHA area and wherever there's some greenery left or rather some natural habitat. For these folks, it's the ghost of Christmas past that they don't want to meet and oh that Jacob Marley keeps appearing out of the blue. 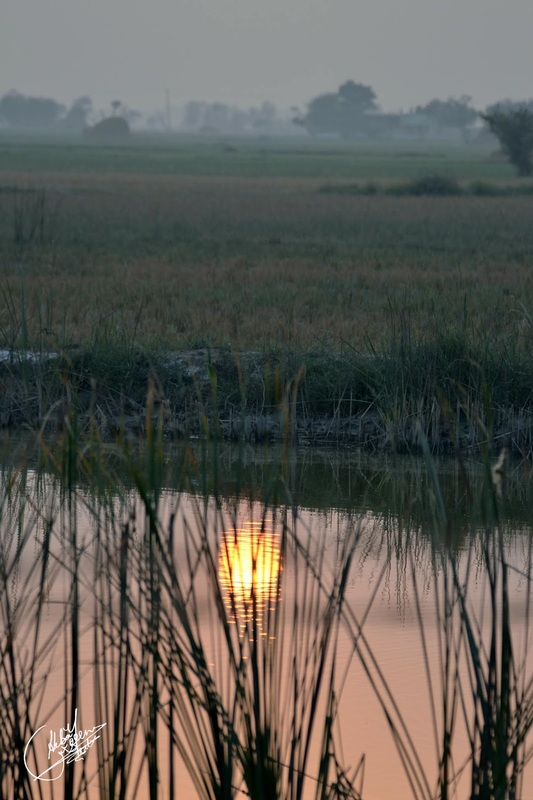 Moving back to the original story of Lungh Lake which was an eight hour drive from Karachi turned out to be quite entertaining. We rescued ourselves from the obnoxious music that the van driver was playing, thankfully I had a USB on me that I believe (personal opinion) had some sane music, however, the white-haired friends admired this particular playlist as opposed to the black-haired friends who seemed to be getting restless and wanted some painful alternative. But just imagine, your playlist turned on, and people identifying the likes of Gloria Gaynor, Laura Branigan, Bee Gees, and Modern Talking. Had the playlist jumped onto Beethoven, someone might have jumped out for sure. It was fun indeed, an ordeal for most but contentment for a few. There was in fact an obnoxious list being played also with no-brainer lyrics that perhaps shouldn't be repeated. 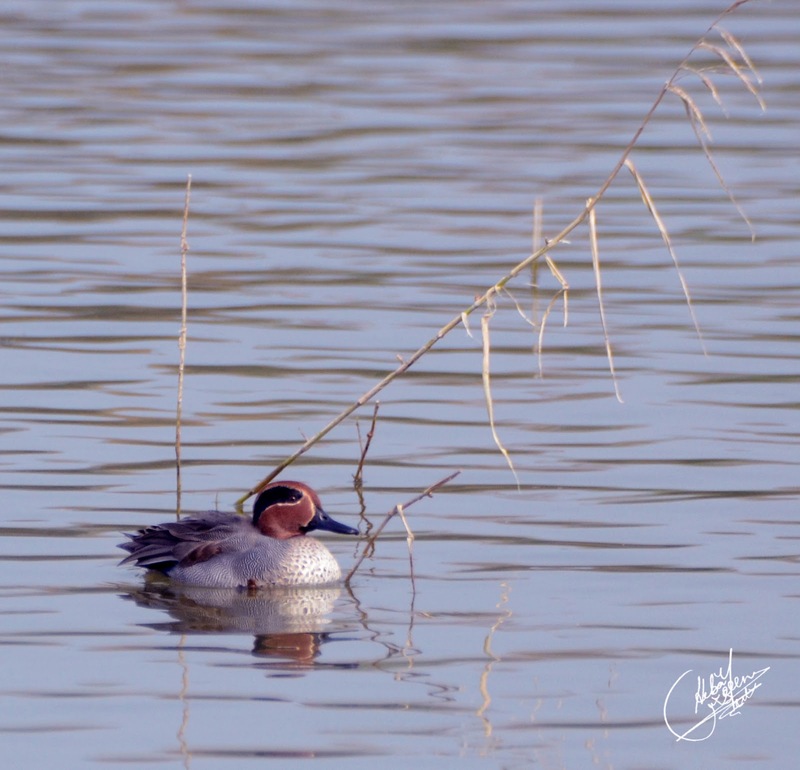 We reached Lungh Lake around 3ish and got to acquaint ourselves with the lake and its vicinity, and above all, the migratory birds which we had gone for. There isn't much that can be narrated about most of the journey leading to the final destination because I had drugged myself to sleep. It's usually a medicine for motion sickness that does its magic but this time it was an anti allergy that I had consumed because of a viral attack that was penetrating within. And I slept soundly like a baby, in fact better than the baby amongst us. However, I have got to admit that sleeping in a vehicle in motion after a touch of Gravinate has also become quite an activity; it's the combination of kinetic energy coupled with the sedating attributes of the medicine that pave the way for some serenity and magic. 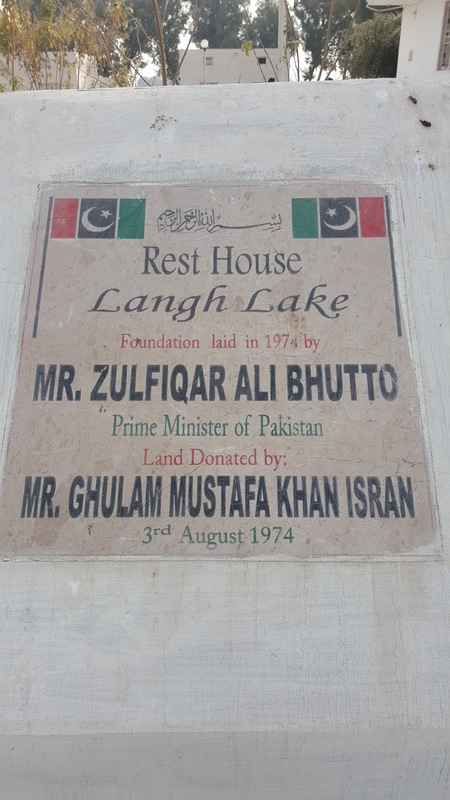 We stopped over around the lake where there is a rest house whose foundations were laid by Pakistan's Prime Minister, Zulfiqar Ali Bhutto in 1974 and now it is in dire need of some attention. Also, ironically, the Conocarpus has quite criminally been planted in this part of Pakistan also, around the lake itself without realising how harmful it is to our environment considering it's not even an indigenous shrub. But who really cares what we breathe in and how our water sources are being depleted. 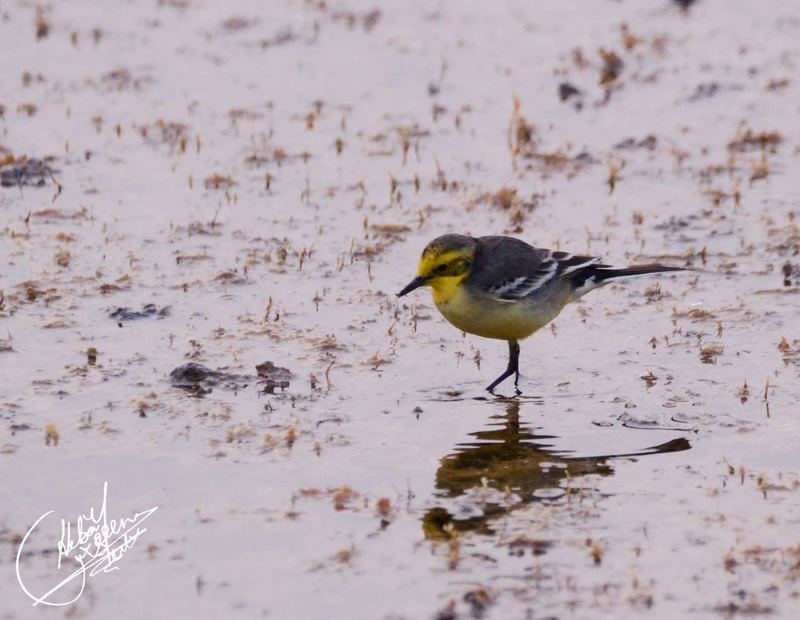 Little is known about this lake; it's home to thousands of migratory birds in the winter season that come all the way from Siberia and enjoy their winter vacation. 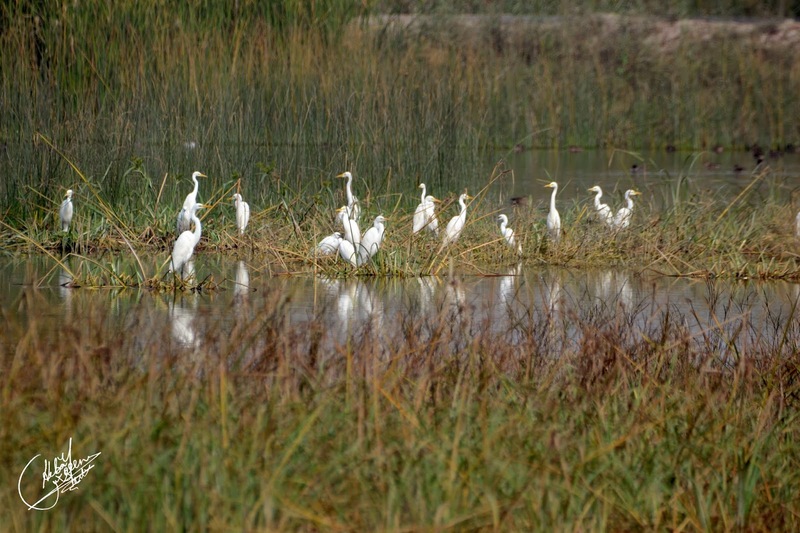 Reaching Larkana accounts for roughly an 8 hour drive, including small stopovers; Lungh Lake itself is located in District Shahdaadkot which is at a distance of over 15 kilometres around the outskirts of Larkana and it takes about half an hour to reach this spot from the main city centre. 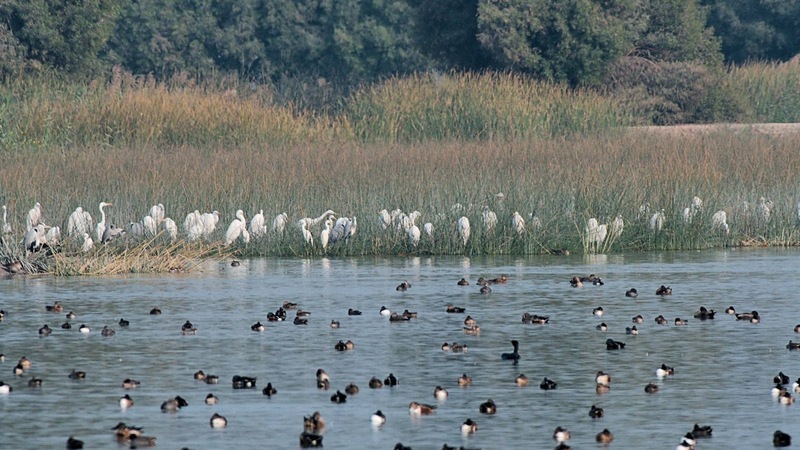 The sight of the tranquil lake with birds afloat was simply spectacular! To our delight, the birds were quite close which brought the avid bird watchers to the conclusion that they are not being hunted in this particular region contrary to what often happens in interior Sindh where entire flocks of birds are mercilessly massacred for leisure; a great chunk of human species is evil, yet hope still prevails thanks to those who try to do something worthwhile for wildlife and this group surely comprises of such gems. 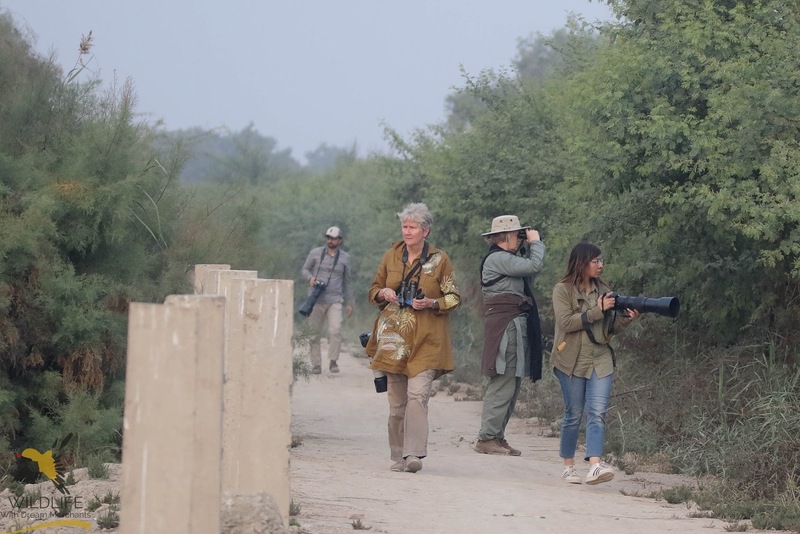 This eager and enthusiastic group comprised of living bird encyclopedias who could tell the name of the bird by just listening to its calls, or could tell what bird is in flight several feet above the ground thanks to their super vision and immense knowledge of wildlife. And I felt like a kid who aspired to be like them when she grows up, the only difference is that I am a grown up, heading towards old age but it's never too late to keep polishing up your interests and hobbies, everyday is a learning experience. All that one has to do is hang around with these encyclopedias, read up more and let the knowledge penetrate through. Some apps also help. 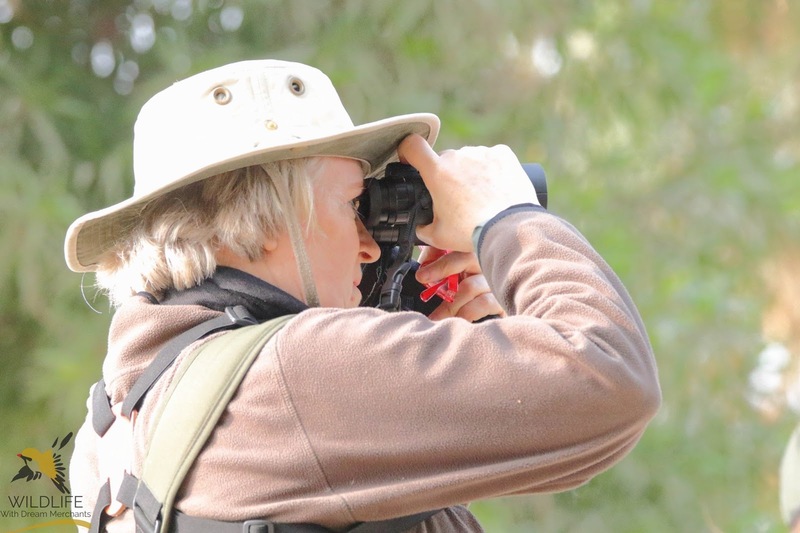 One of us who had joined for this trip was a Dutch lady, Ellen Van Kalmthout who happens to be an avid bird watcher as opposed to being a hobby photographer like most of us; she documented over 90 bird species and kept a thorough record of her findings. All she needed was a pair of binoculars and a notepad. Considering the level of seriousness shown, it's quite impressive knowing that there were three ladies who had come all the way from Islamabad for this trip. 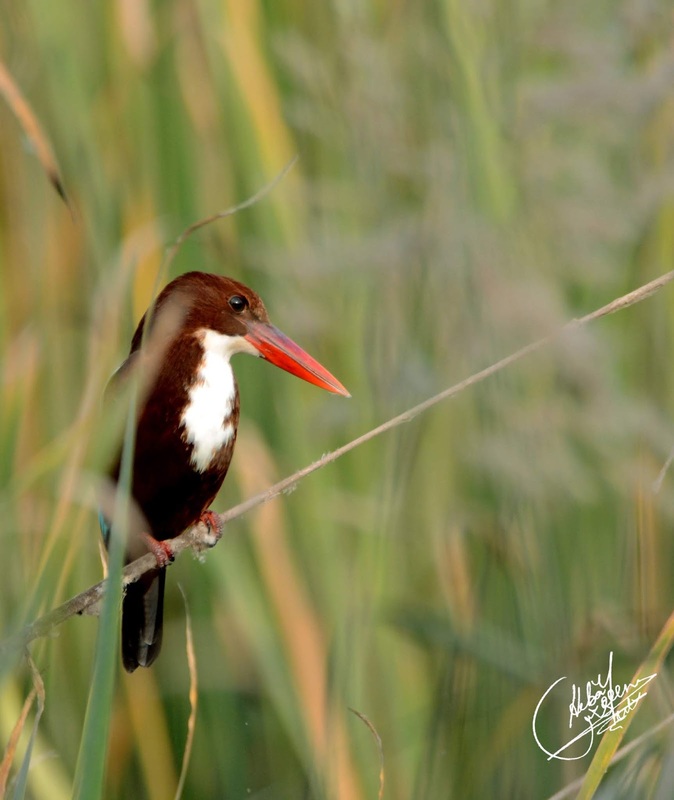 Nusrat Ali happens to be an extraordinary bird spotter and helps us locate and identify birds. Unbeknownst to most, he was Superman once but later settled in a different life role. His photography skills are simply stupendous and you would always learn something new every time you meet him. 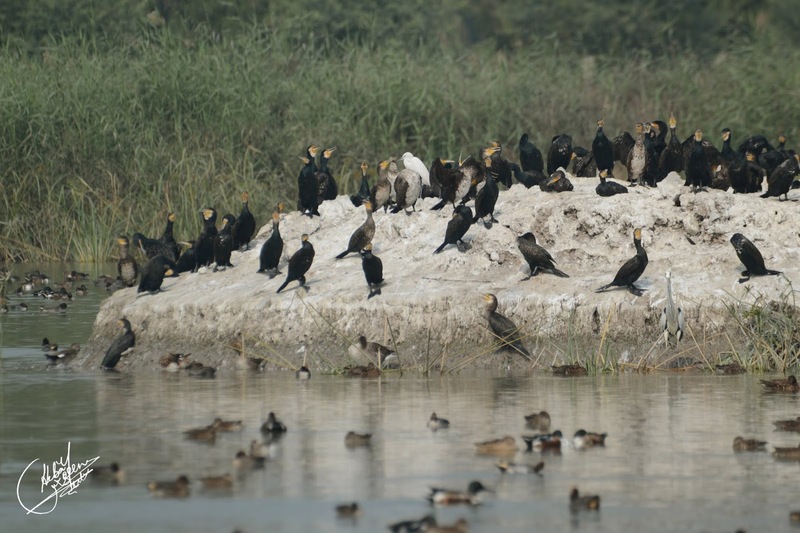 These enlarged crow like cormorants were abundant, they were shamelessly invading our camera view finders and half of our memory cards are invaded by their presence! 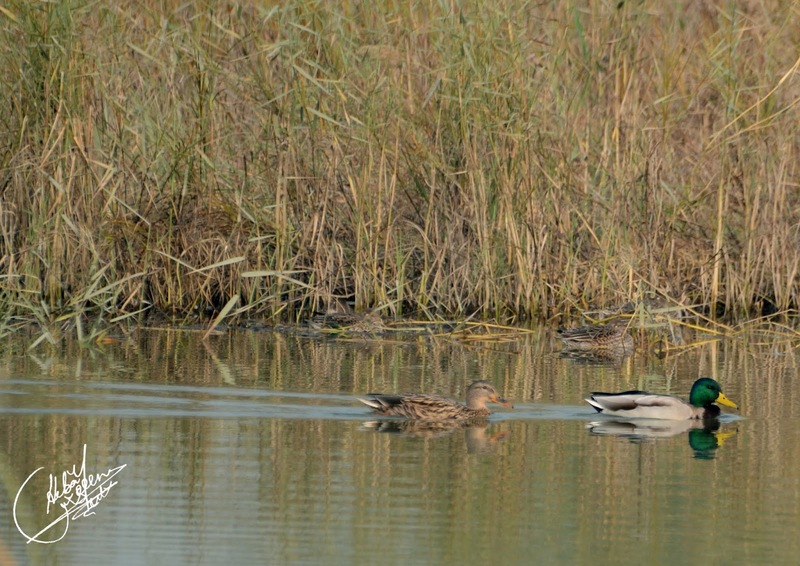 This Cormorant Island was surrounded by other birds also including Grey Heron and the Greylag Goose among many ducks which possibly include Ferruginous Pochards as well. I was wondering, had Robert Louis Stevenson been a bird watcher, in his book, Treasure Island, he would have marooned Benjamin Gunn to some 'Cormorant Island' instead of the treasure island itself. Here chacha mian! Let me lend you a helping hand. The sun finally had set and we travelled all the way to our temporary abode or rather a temporary compromise at the cost of these gorgeous birds. We made plans to wake up early morning to visit the lake, ideally before sunrise. 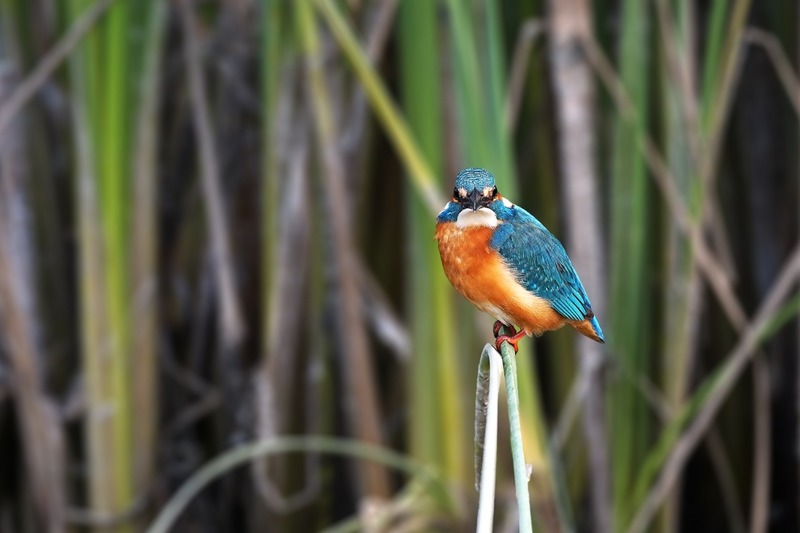 The next post will be about more fascinating bird photographs, behind the scene pictures, and something about us all. Excellent work Hiba.Your piece will build curiosity in readers.keep up the good work. I am waiting for your next post. An important issue exposed well. More and more people must get involved to promote this treasure of our country. Well done. Thank you, Mirza sb. 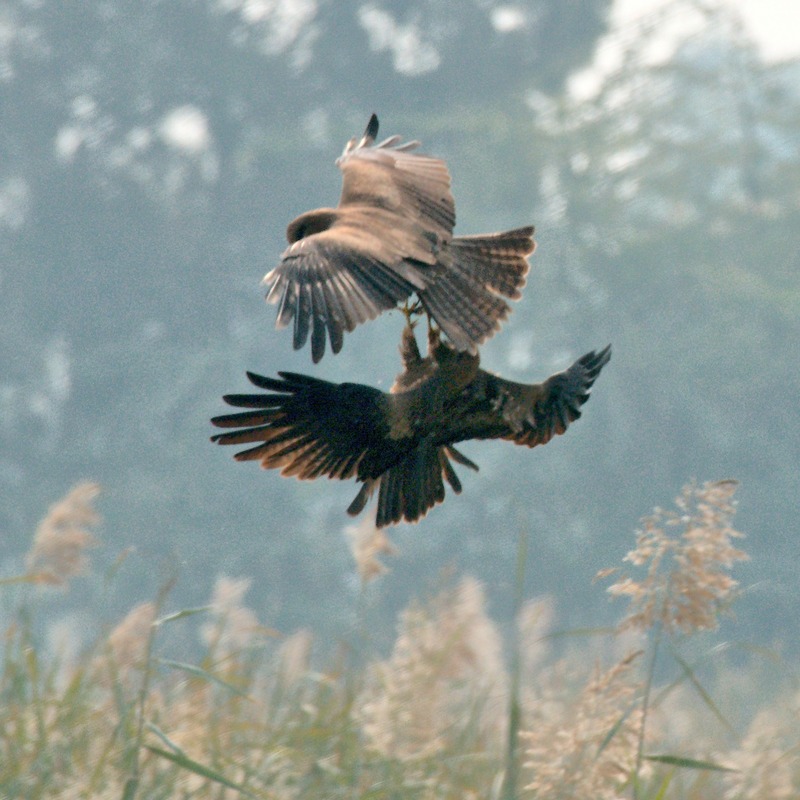 I just hope we are not indirectly letting the obnoxious hunters know about these birds' whereabouts. It's unfortunate knowing how much of a concrete jungle Karachi has become. Let's just hope that our surroundings stay somewhat merciful towards these beauties and nature's gift. A very well written blog. It is of utmost importance to let the people especially the younger generation know of the role wildlife plays in humans' lives. 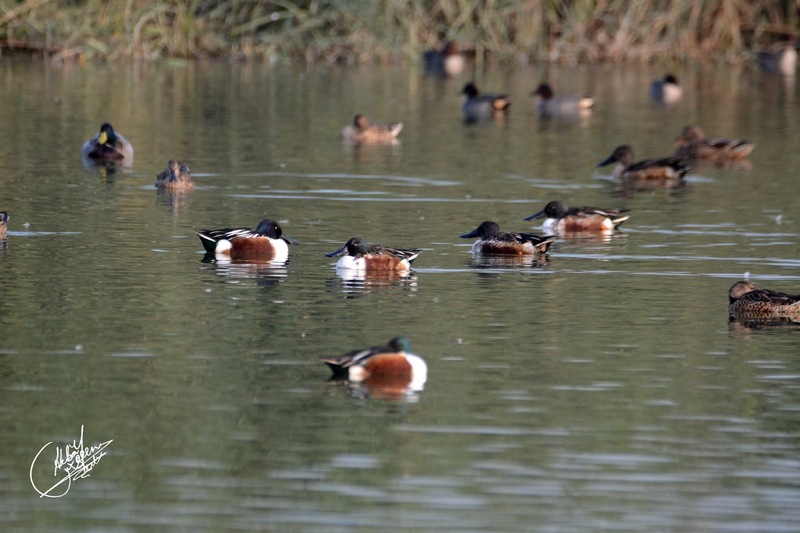 I'm very happy that the Lungh Lake administration is doing their job perfectly well to stop poaching/hunting, which is evident from the increased number of migratory birds this year. 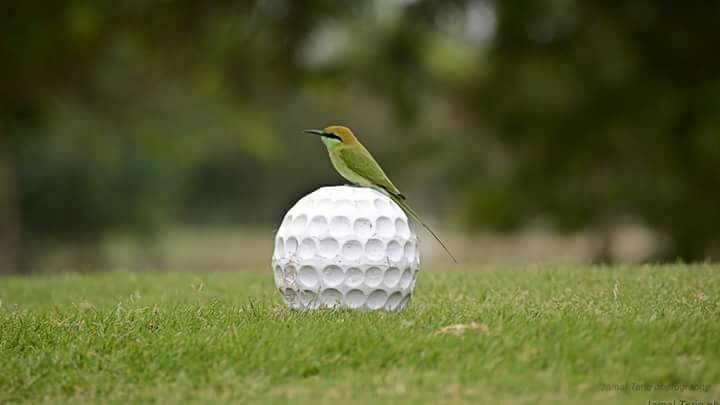 It was a treat to watch our guest birds who not only beautify but balance our ecology and environment. A very heartwarming feeling to see our guest 'birders' who flew in specially for this trip and surely added value by sharing information to novices like me. 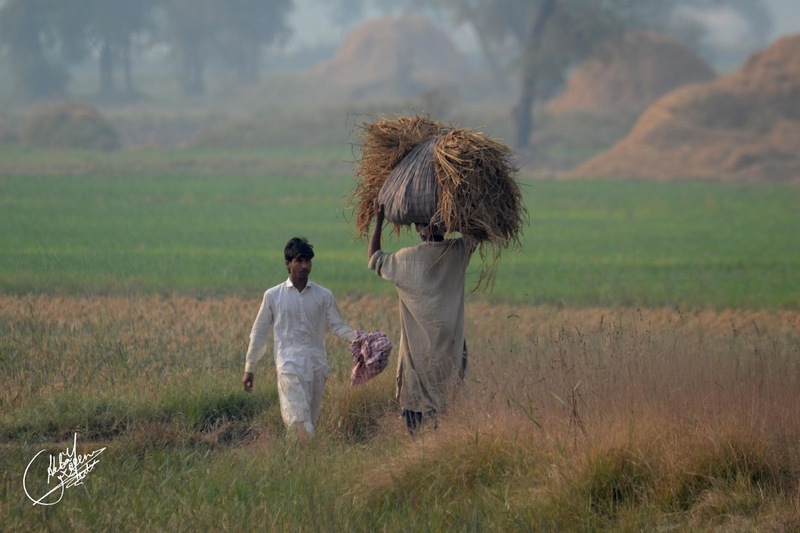 Their way of imparting knowledge is commendable and their passion is just contagious, albeit not to the same extent. Thank you, Yaqoob for your kind words! I reckon you are from Rawalpindi?